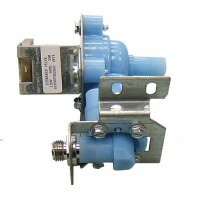 Supco was founded in 1945 by two naval engineers, originating as a service company for refrigeration systems. 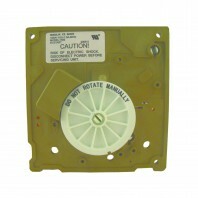 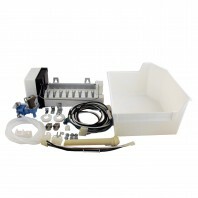 Today, they specialize in a variety of products including HVAC parts, Commercial Refrigeration, and more. 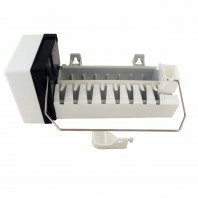 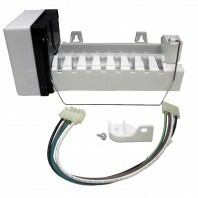 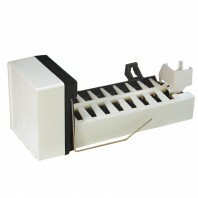 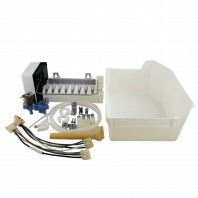 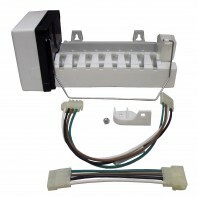 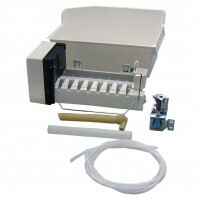 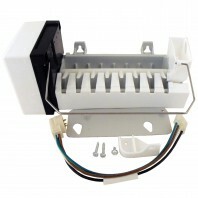 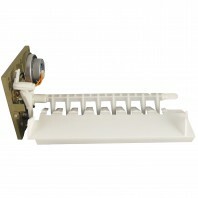 Supco Ice Maker Replacement kits are designed to replace your existing modular icemaker or install as an add-on. 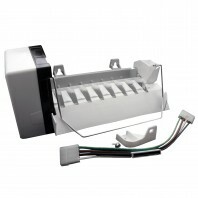 Their icemaker replacement kits cover more brands and models than any other icemaker on the market today and can replace hundreds of different modular icemakers on tens of thousands of refrigerators. 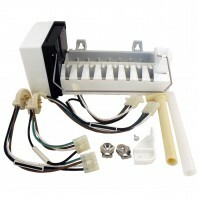 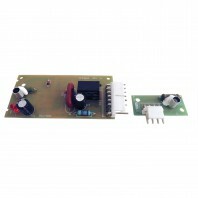 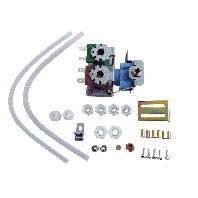 Discount Filter Store is proud to carry Supco products, including Supco icemaker control boards, Supco replacement icemaker, Dual Solenoid Water Valves, Icemaker Kits, Water Valves, Control Modules and more. 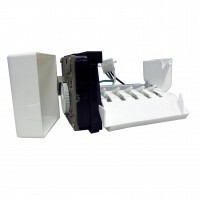 If youâ€™re not sure which replacement icemaker you need, or have any additional questions regarding our products, please contact us or call 1-800-277-3458 to connect.